Morocco-based Outlierz Ventures, an early-stage VC fund backed by private investors from Silicon Valley, Middle East and Africa has made five investments in fast growing tech-enabled companies across five different markets. The startups include, Morocco’s WaystoCap, Kenya’s Sokowatch, UK’s Asoko Insight, France’s TousFacteurs, and Egypt’s MaxAB, The startups received investment tickets range between $50k and $500k in Seed stage and Pre-Series A companies. “We see tremendous opportunities at the intersection of Technology, Africa’s young and fast-growing populations, and the continent economies. Our mission is to back extraordinary founders that leverage technology to transform African traditional economies,” said Kenza Lahlou, co-founder and Managing Partner at Outlierz Ventures. 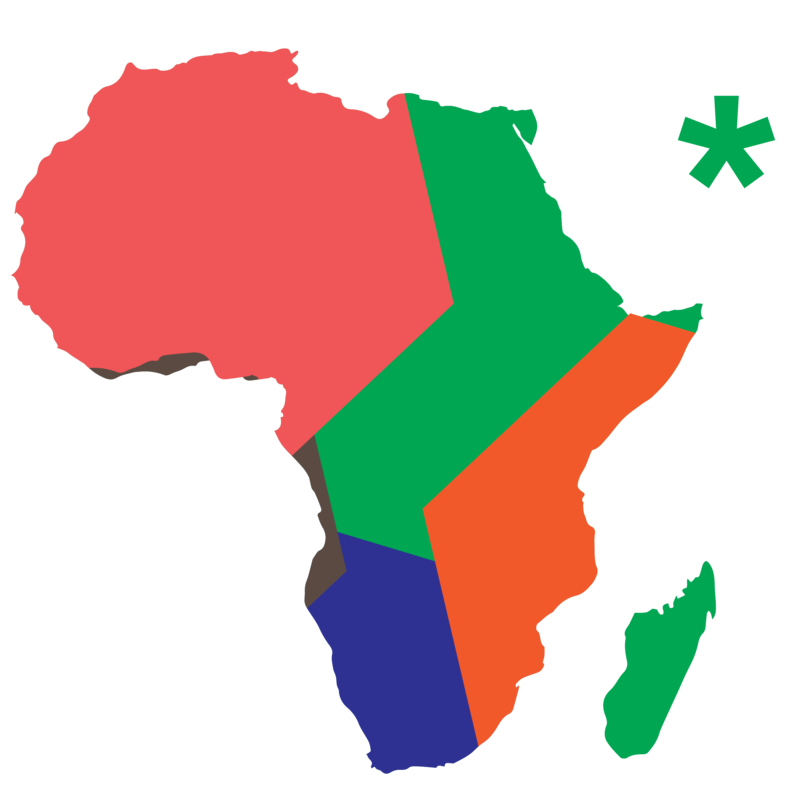 The fund position itself as a bridge between Francophone and Anglophone African market with the objective to help tech companies access markets and scale from South and East Africa into North and West Africa – or the other way around. WaystoCap (Morocco), Africa focused B2B marketplace that helps SMEs import and export products securely and reliably, using technology to structure the value chain of international trade in Africa. After graduating from YCombinator, WaystoCap raised $ 3M in Seed and grew from 6 to 33 employees in less than two years with headquarters in Morocco and offices in Benin and Burkina Faso. · Sokowatch (Kenya), is reinventing consumer goods retail value chain in the informal segment across East Africa. The platform enables small shop owners to order products via SMS or mobile app, pay via mobile money and get delivered for free the next day. Sokowatch raised $ 2M from Silicon Valley and Africa investors and is accelerating its African expansion with a solid monthly growth. · Asoko Insight (UK/Anglophone Africa), is a platform that structures data on private companies and key industries in Africa, considered as the most comprehensive database of African private companies for due diligence and business development. Asoko covers more than 7 markets across the continent. · TousFacteurs (France), is a B2B last-mile delivery company, based in Paris and co-founded by an African diaspora founder. TousFacteurs addresses the growing logistics needs of merchants and international carriers such as DHL by enabling them to leverage independent cyclists to deliver packages at unbeatable prices and time slots via an optimized tech-enabled platform. · MaxAB (Egypt), is a B2B ecommerce marketplace that connects food and grocery retailers to suppliers in Egypt’s most underserved geographies, using a tech platform to make on-demand and predictive micro-distribution directly to small shop owners. The company is co-founded by the former General Manager of Careem in Egypt and the former operation officer of Aramex.